Profit oriented politics come before public safety. We have seen this in tobacco, DDT and leaded petroleum. People are attached to their wireless devices and pointing out potential health risks is usually met with ridicule and borderline hatred. Scientists, biologists, engineers and researchers are publicly speaking out on the peer reviewed findings on dangers associated with non-ionizing wireless communication devices. This is not /x/ or tinfoil material. 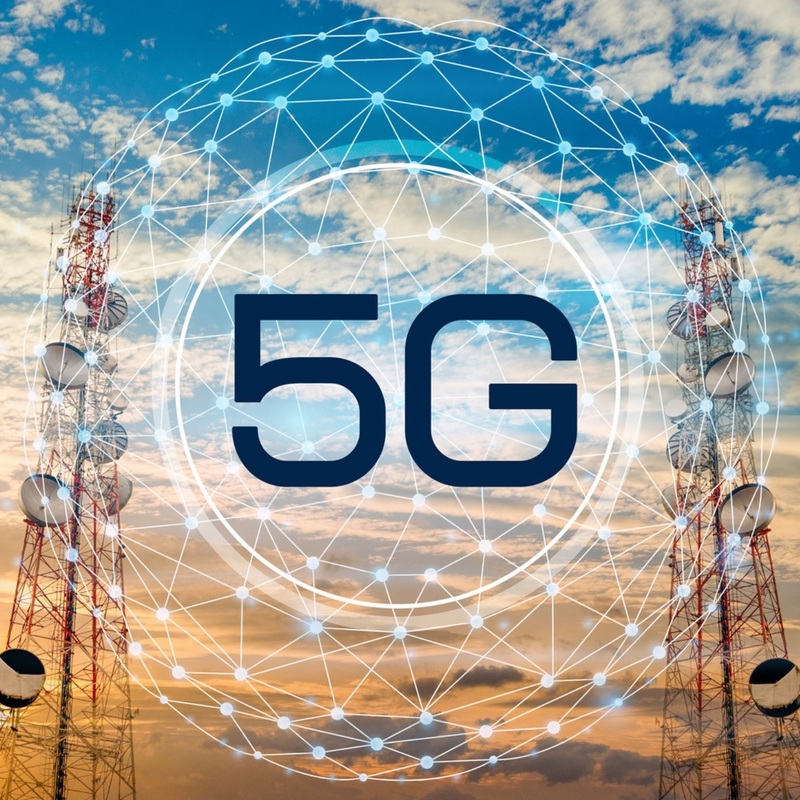 2 Doctors WARNING On 5G DANGERS Before Cell-Tower Legislation Hearing! The implications of EMF emitting devices may be far beyond our perception.